First Floor Purpose Built Apartment in a Popular Complex in the Village Centre. Bright & Spacious Accommodation with Excellent Storage Facilities. 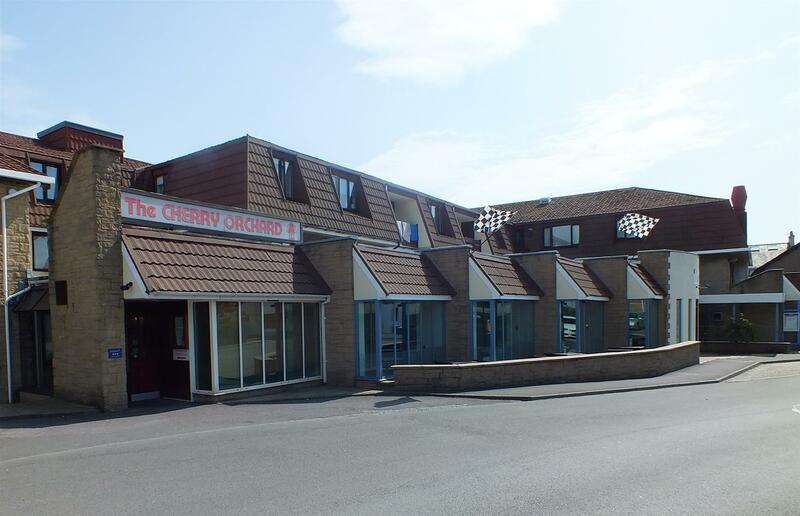 Within Walking Distance of Shops, Schools, Beach, Train & Bus Station. L Shaped Lounge / Dining Room with Balcony Off. Fitted Kitchen & Shower Room with a Contemporary White Suite. 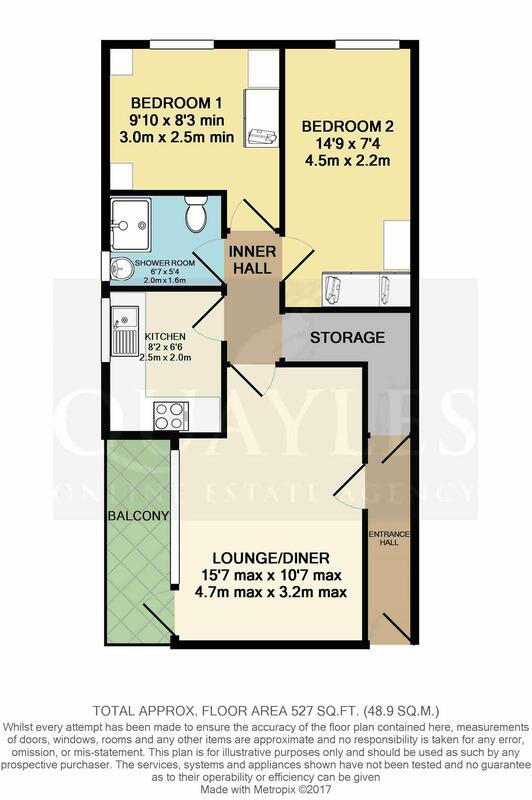 2 Double Bedrooms, Both with Built In Wardrobes. Lift and Stairs to all Floors Plus Extensive Parking Areas at the Rear. Management Charges Include Heating, Hot Water and Building Insurance. Health Club Including Swimming Pool On Site (Membership Not Included). Offered with No Onward Chain - an Ideal 'Lock & Leave' Property. From the Four Roads roundabout travel into port Erin along Castletown Road onto Station Road. The Cherry Orchard Apartments will be found on the right hand side of the road, almost directly opposite the petrol station with ample parking spaces outside. A first floor apartment in this popular complex offering spacious accommodation with the benefit of a management company package which offers extras in addition to the usual maintenance of common areas and buildings insurance. Fees include free heating and hot water. Stairs and lift to all floors. Consumer unit. Door to a dual access, L shaped cupboard / hallway with coat hooks and high level storage space. A spacious L shaped room with a double glazed timber framed window and half glazed door to a small balcony. Wall lights. Telephone, TV and internet connections. Part glazed door to the inner hall with a smoke detector and secondary access to the storage space. Fitted with a range of white, contour fronted wall and drawer line base units together with laminate worksurface incorporating a stainless sink with a mixer tap. Built in oven and hob with a filter hood above. Slot in dishwasher. Background tiling. Double glazed timber framed window. Coved ceiling and easy care floor covering. Fully tiled in white to complement the contemporary suite of push button flush WC, pedestal basin, an enclosure fitted with grab rails, chair and a fully plumbed shower. Obscure glazed timber framed window. Chrome heated ladder style towel warmer. Mirror fronted cabinet. A double room with a built in wardrobe, dressing table, high level cupboards and bedside cabinets. Wall lights. Double glazed timber framed window. Sea peep. Fitted with a triple wardrobe and dressing table. Mirror and shaver light. Wall lights. Double glazed timber framed window. Leasehold until 2100. Management fees set at approximately £158 pcm to include building insurance, heat and hot water. Lighting to communal areas.